Nespresso Lattissima One: is this compact coffee maker your dream cappuccino machine? Nespresso’s latest pod coffee machine, the Lattissima One, is an ultra-compact model with an integrated milk frother that aims to put an end to milk waste. You fill up just the right amount of milk for the drink that you want, such as a cappuccino or latté, and the machine uses it to make your drink. With other automatic coffee machines, you usually fill a larger carafe of milk, which the machine draws from for each drink. On models with separate milk frothers, you need to gauge how much to use to fill your mug. In both cases there’s the potential for wasting milk – either by frothing too much or by leaving the half-full carafe out of the fridge for too long. 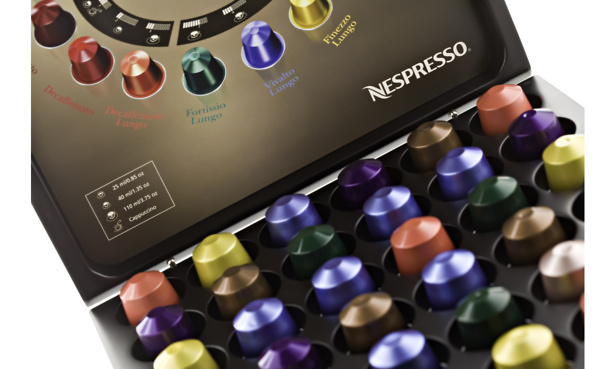 Find out more about the new model and how it measures up to other Nespresso machines below. Nespresso coffee machine reviews – see which models we rate best for cappuccino. The Nespresso Lattissima One has a much smaller milk container than previous models, designed for making a single drink. Other Lattissima machines have a large milk carafe that you can remove and keep in the fridge between uses. 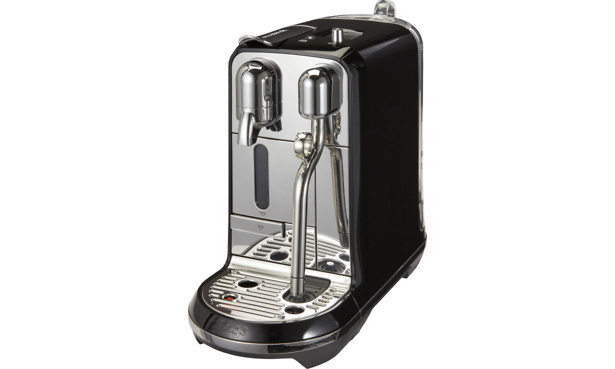 At £219, the One is cheaper than other Lattissima machines, but pricier than most other Original Nespresso machines. Markings on the container specify the amount of milk you need for various drinks, and it’s dishwasher safe for easier clean-up. There’s also a cup holder for days when you just want a quick shot of espresso. Automated coffee making combined with automatic milk frothing means that the Nespresso Lattissima One has the potential to be fuss-free. It’s also nice and compact – great if you want to save some counter space. Its available in two colours: white and brown. 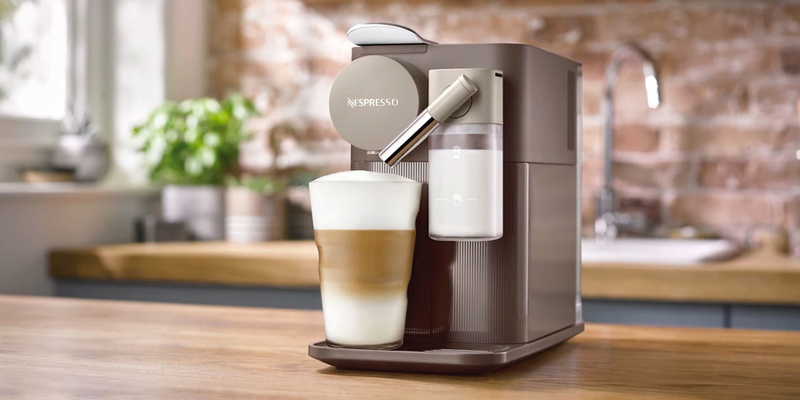 The white version is currently exclusive to John Lewis, whereas the brown model can be bought from John Lewis or direct from Nespresso. Nespresso Lattissima coffee machines have a distinctive cube look and are designed for those who love a milky brew such as a cappuccino. 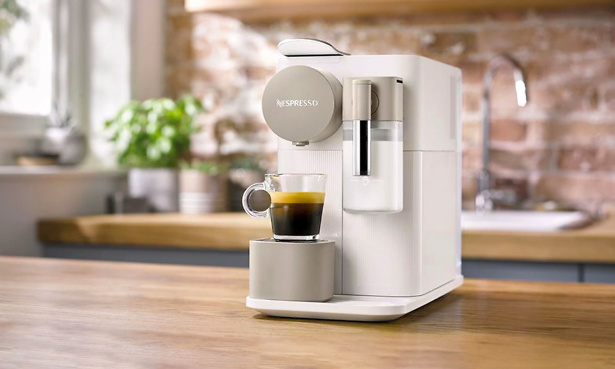 Unlike most other Nespresso machines, they have an integrated milk container that automatically froths milk and deposits it directly into your mug, for a one-stop coffee-making solution. Can’t see the table? Click here to see the full story. We’ve tested the older Lattissima models and have found that they are a bit of a mixed bag. Some make excellent coffees, while others trail behind, turning out disappointing cappuccinos. Read the full reviews of the Delonghi Lattissima One Touch EN550 and the Delonghi Lattissima Pro EN750 to see how we rate their coffee-making abilities. The Essenza Mini is tiny, but with the addition of the Aeroccino automatic milk-frothing accessory, you can create cappuccinos, lattés and more. The main difference from the Lattissima is that you need to pour out the milk yourself to create your drink, but the smaller size and separate frother could make it easier to squeeze into a tight spot. Get our verdict on this Nespresso machine in the full Nespresso Essenza Mini review. 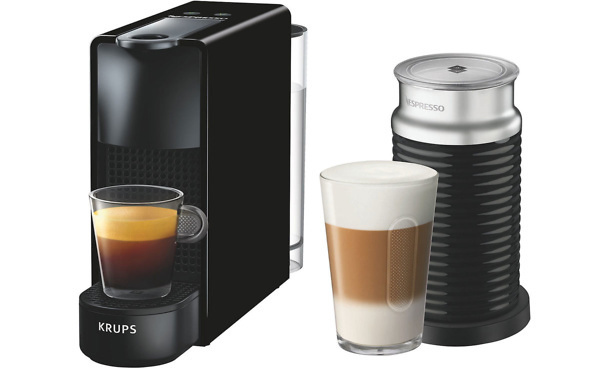 The Krups Nespresso Citiz and Milk is another slimline model designed to fit into packed worktops. On this model, the Aeroccino frother base is integrated into the machine, keeping all your coffee-making bits tidily together. Find out what we though of the Citiz’s cappuccinos in the full Nespresso CitiZ and Milk review. 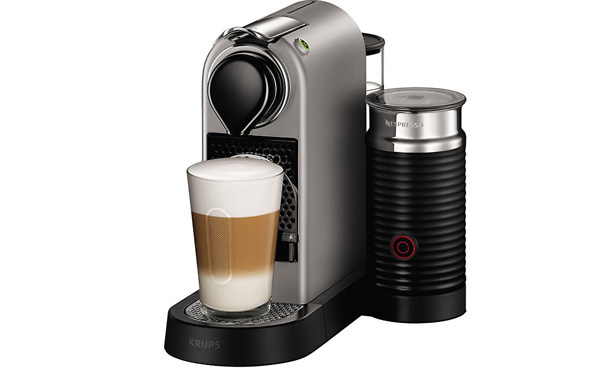 This Sage by Heston Blumenthal Nespresso machine aims to give you fine control over your frothing, for demanding coffee drinkers who also value convenience. The automatic steam wand has multiple froth settings for various drinks, and automatically self-cleans after use, too. Find out how this pricey Nespresso machine fared in our tests in the full Nespresso Creatista review. Is Nespresso right for you? Whether you want your coffee milky, short or long, Nespresso has a machine tailored to you. It has probably the largest and most diverse range of machines of all the capsule brands, covering everything from super-compact espresso machines to high-end capsule machines that let you dictate the level of froth, temperature and length of your drink. But is the Nespresso pod system your best option? Before you commit, read our handy guide to the different coffee capsule brands, which summarises the pros and cons of each to help you choose. You can also check our 120+ coffee machine reviews to see which models our independent coffee-tasting expert rated best for flavour. *Prices correct as of 19 February 2018.